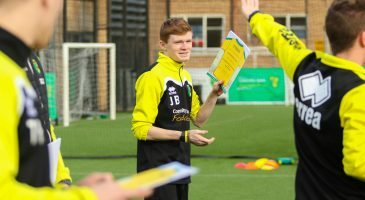 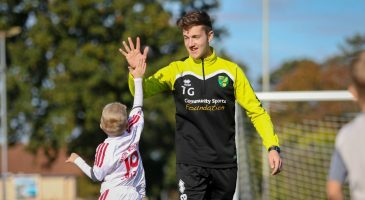 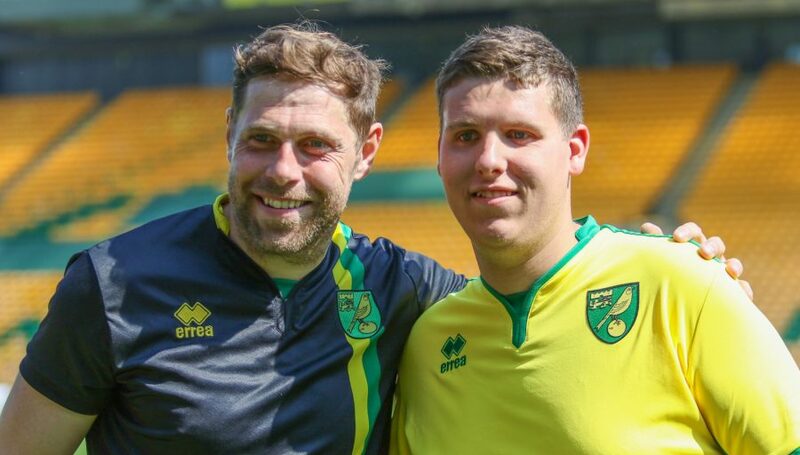 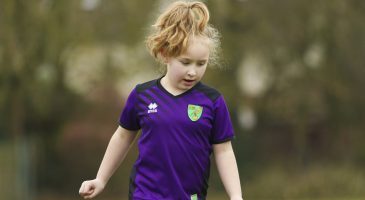 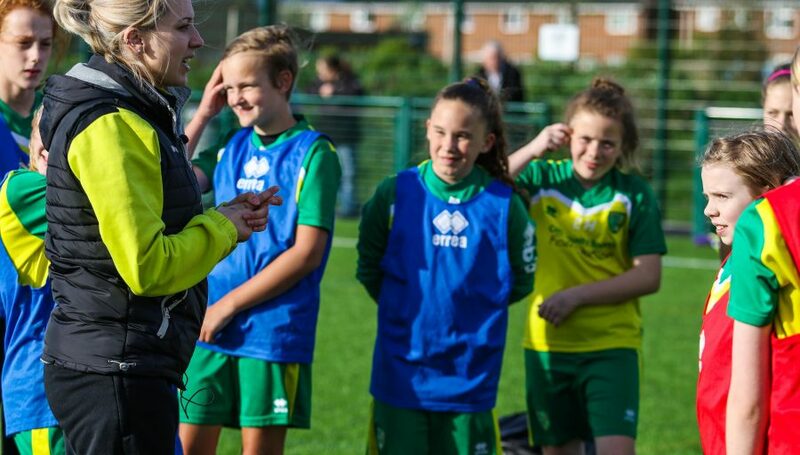 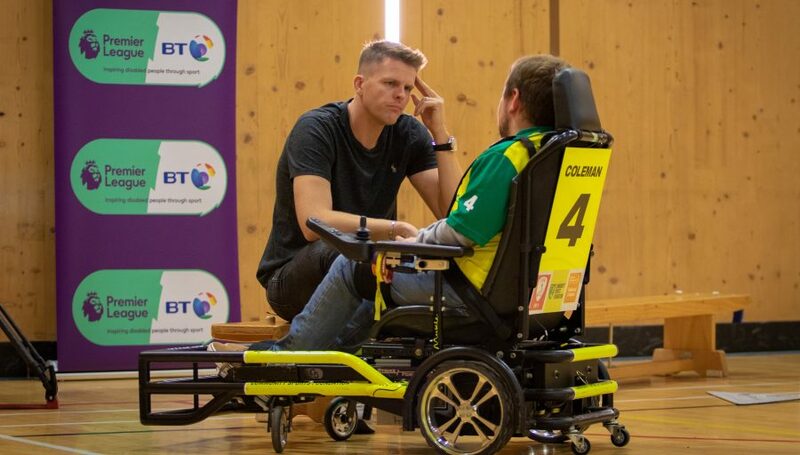 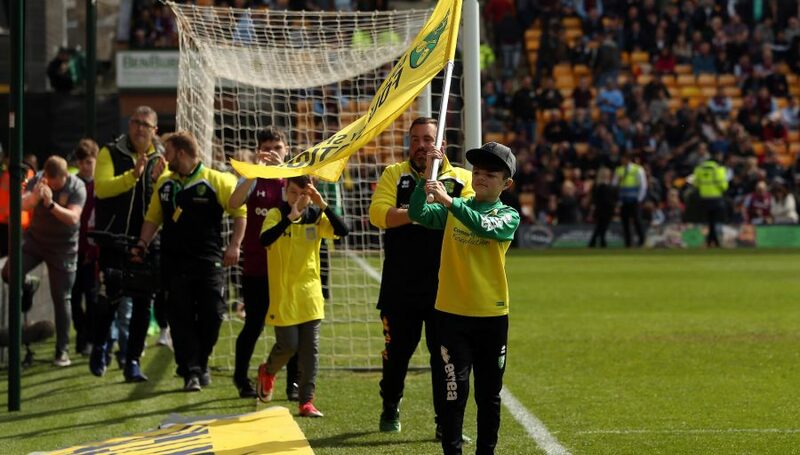 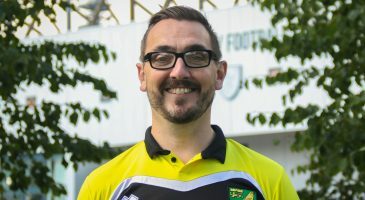 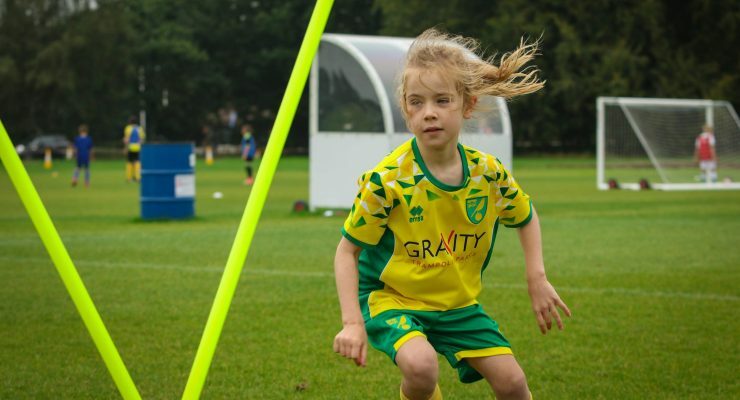 Norwich City CSF Soccer Schools provide thousands of children with a fun-filled footballing experience in the school holidays every year. 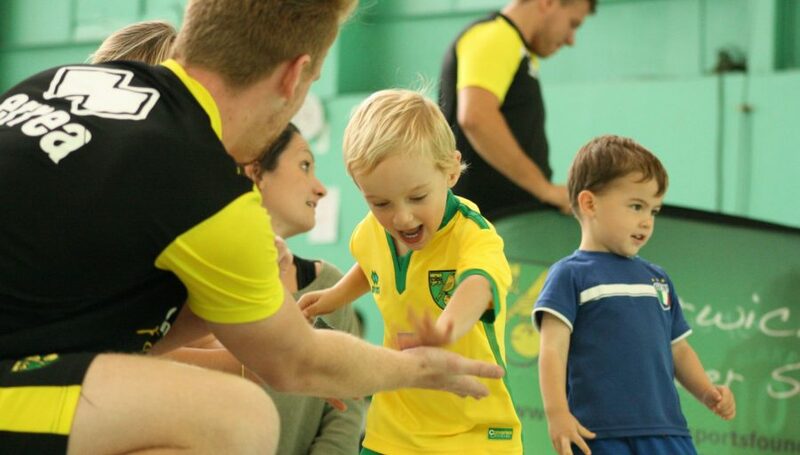 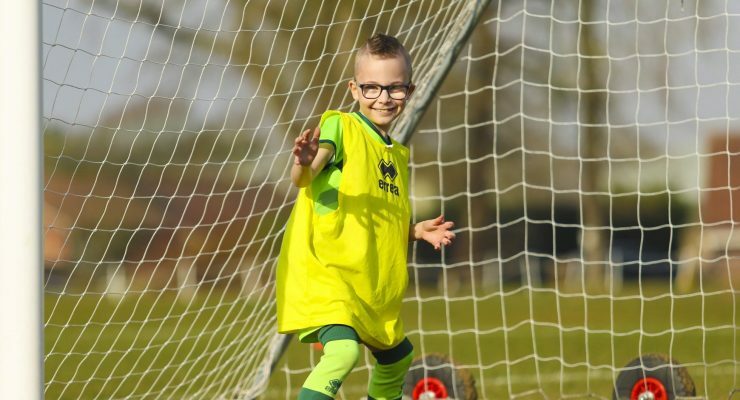 We have Soccer Schools running at venues across Norfolk & Suffolk, and whether participants are new to football, or are already a budding Canary superstar, the Soccer Schools programme has been put together to provide a fun, holiday activity at an affordable price. 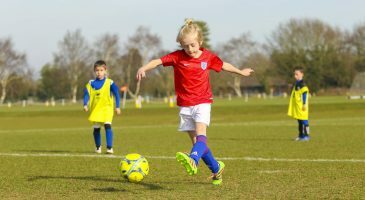 Book a 5-day or 2-day Soccer School online four weeks before the start date and get £7 off the listed price.